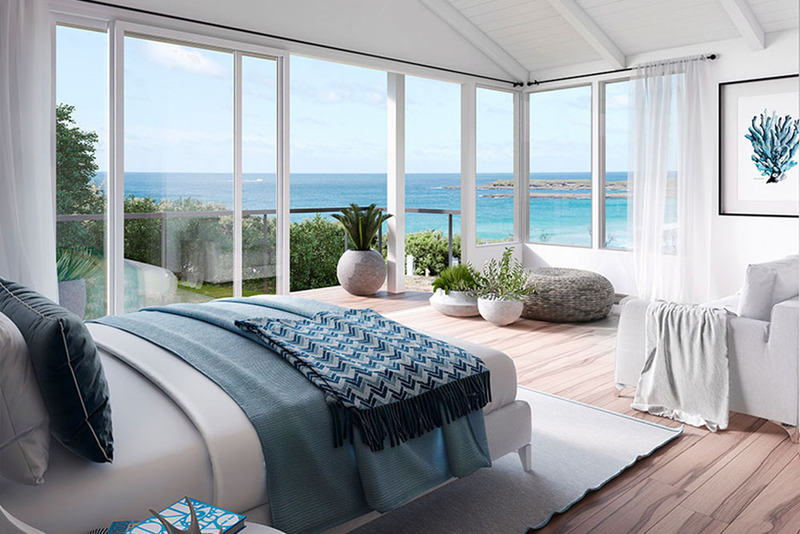 There is something very special about living near the ocean, in a beach house you designed. Whether it is the sound of the crashing waves, the smell of the saltwater, or the constant fresh air. There is nothing like it. 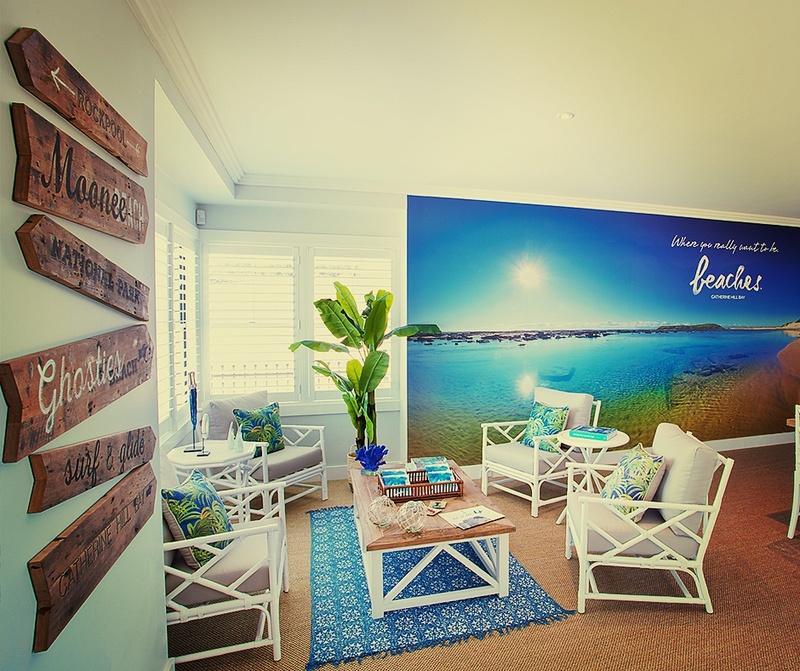 So if you are thinking about a sea change, you should consider real estate in the magnificent Catherine Hill Bay. Living near the ocean is said to promote physical activity. Whether you are moving to the beach for that specific purpose or not, you will be more inclined to take walks and enjoy the nature around you. If you enjoy swimming or surfing, the beach provides you with endless opportunities. And of course, if you enjoy running, the beach is a great place to take a morning jog. Regardless of your physical condition, the beach is a perfect place to get some fresh air, and living in a beach house means you get the fresh air as often as you like. The beach is also known to make people feel calmer and more peaceful. Few sounds are more soothing than the sound of the waves, which is why many who do so believe that living near water helps you to relax. Others believe that living near the beach can inspire creativity, while reducing stress and anxiety. No matter what, you'll find yourself relaxing naturally in this environment. Living near the water also means that you have plenty of opportunity to bathe in sunlight, which helps to produce Vitamin D in your body. This vitamin helps your body absorb calcium, and promotes bone growth. Especially as you age, it becomes crucially important to help your body remain strong and healthy. 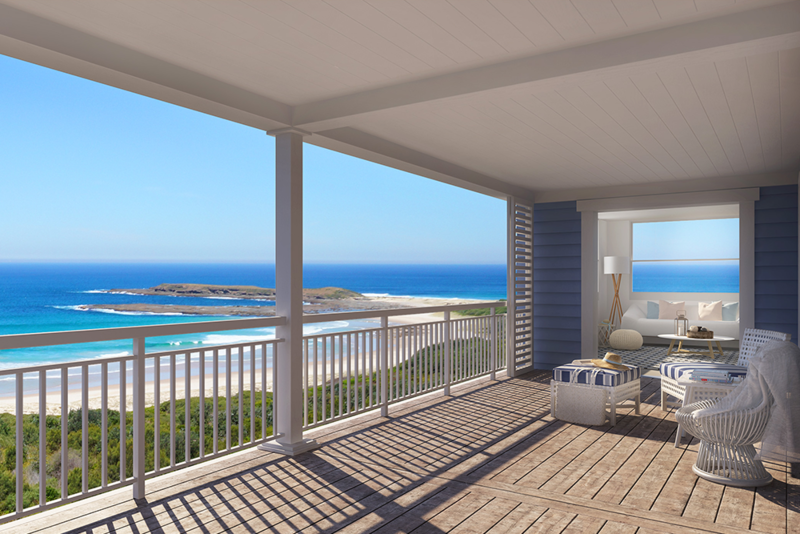 Your own beach house provides you with plenty of opportunity to take moring strolls along the ocean enjoying the sunshine. Finally living in your own beach house not only helps to reduce stress, increase physical activity, and provide your body with Vitamin D, but the air is great for your lungs. The pure oxygen level is higher in ocean air, which means that even a few deep breaths of fresh ocean air provide your body with much needed oxygen. 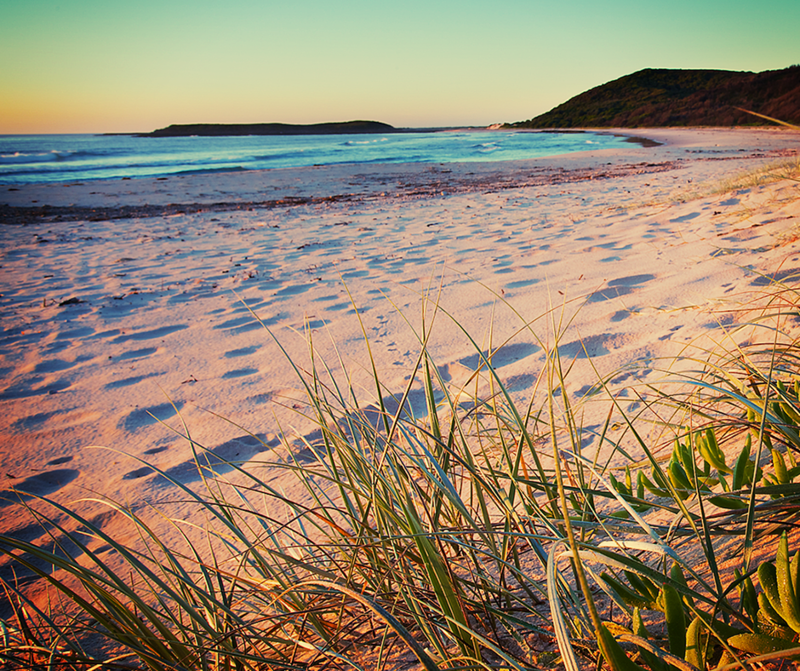 Beaches Catherine Hill Bay is the perfect place for you to create your own beach house. Especially if you've spent years living in the city or in the country, you'll never want to leave the beauty and serenity of the beach. 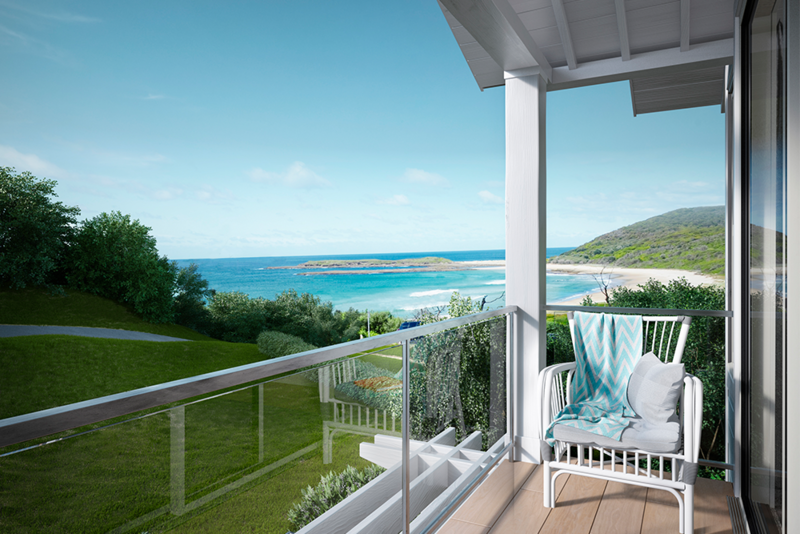 Whether you want to move closer to the ocean to enjoy a quieter and calm lifestyle, or if you're looking for a place at which you can enjoy your favourite activities and design your own beach house. Beaches Catherine Hill Bay is where you really want to be.